The legendary author of Alexander and the Terrible, Horrible, No Good, Very Bad Day turns her attention to marriage in a collection of poems that explores the peeves and pleasures of a long marriage...and what lies beyond. 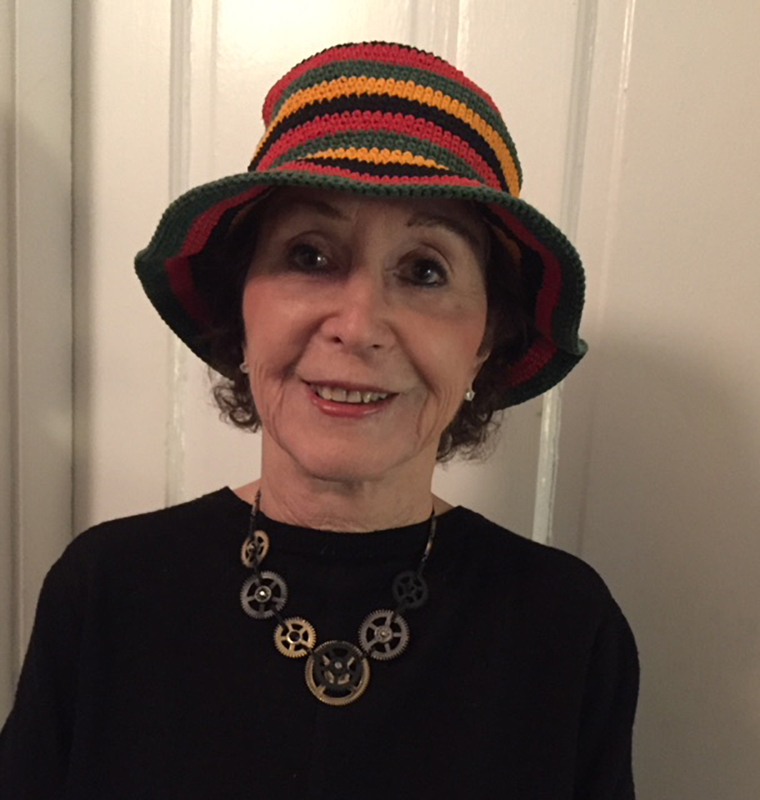 Judith Viorst began publishing poetry in the 1960s in New York magazine, and since then, her works have celebrated life’s milestones with wit and poignancy. 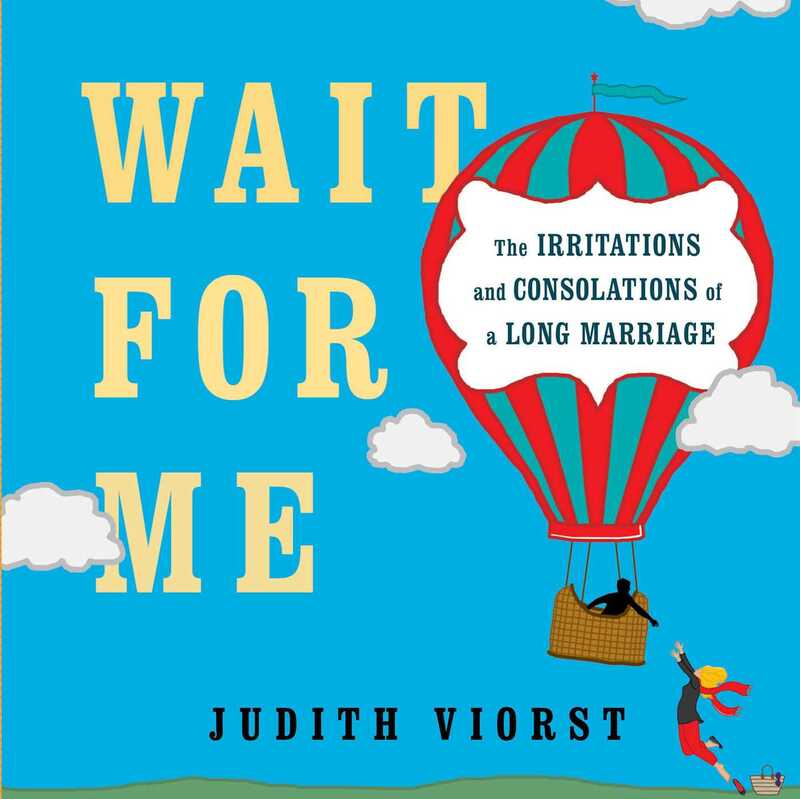 Married for fifty-five years, she now casts a rueful, experienced eye on the amusing annoyances and deep satisfactions of a long marriage...and what a couple must inevitably confront together. Enriched by Stephen Campbell’s charming, full-color illustrations, this touching, wise, and funny book will surely bring a smile of recognition to anyone who has been in a long marriage. A wonderful gift for a parent, a grandparent, or your own eternal someone, Wait for Me is a celebration of the lasting power of married love.